Can FIFO BOTTLES™ be microwaved? No, FIFO BOTTLES™ are not microwavable. Yes. 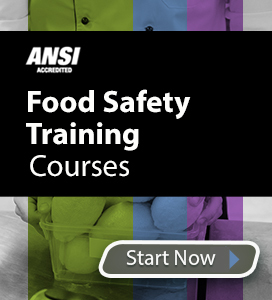 NSF is a public health and safety company that regulates the food service industry. Are FIFO BOTTLES™ dishwasher safe? Yes, FIFO BOTTLES™ are dishwasher safe. FIFO bottles are plastic multi-purpose squeeze bottles meant to dispense sauces, dressings, condiments, and other toppings. FIFO squeeze bottles fill from the top and dispense from the bottom, letting gravity to do all the work. Minimize food waste and ensure the freshest ingredients dispense first. FIFO bottles have a wide-mouth opening that make it easy to refill and clean. Our most popular items are the 16 oz. and 20 oz. FIFO bottles.